Everyone burps. It is a natural process of digestion when gasses are created in your digestive tract. Normally, they smell close to the foods that you ate recently and no cause for concern. When you have sulfur burps your body is creating a gas from proteins that contain sulfur. It is known as hydrogen sulfide gas. There are microbes in your digestive system that break down the sulfur and release it. Most often, these microbes are part of the “good bacteria” and nothing to worry about. If you have sulfur burps and diarrhea, you may have bacteria that are infectious. Giardia lamblia: This is a parasite that comes from contaminated food or water. It will cause sulfur burps, bloated abdomen, diarrhea, and bad gas passing. It needs prescription medication,and not being treated promptly can cause dehydration. H. Pylori: This is a bacterial infection of the stomach that can cause gastritis and even ulcers. It is accompanied by bloating and heartburn. Your doctor will give you a course of antibiotics and antacid medications until the infection is gone. Normal intestinal flora: Your digestive system is full of “good” bacteria that help to digest your food. If you have an overgrowth of this bacteria, you may experience sulfur burps, bloating, and even diarrhea. This is common in people who are lactose intolerant or fructose intolerant. Your doctor can give you antifungal medication. Eating too fast or eating too much of the wrong foods can cause you to have sulfur or rotten egg type burps. When you eat too fast you may not be chewing your food enough to start the digestive process or swallowing too much air with your food. Eating too many proteins in a meal will cause sulfur gas to form in your digestive tract. If you have any of the above disorders, talk to your doctor about necessary dietary modifications to prevent this side-effect of eating. There are a few things you can try to help get rid of sulfur burps at home. Keep in mind that if these things do not help, you should see your doctor. If you notice that you’re getting sulfur burps after eating, try getting rid of high sulfur foods in your diet or at least cut back on them. Reduce the amount of eggs and dried fruits, dairy and high sugar foods. Cut them out of your diet and then add them back in slowly to see which one is causing you trouble. 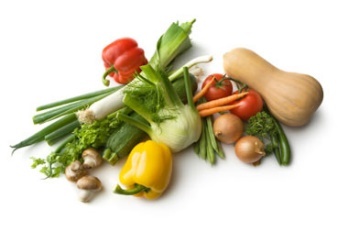 You can also increase your intake of high fiber foods and drink plenty of water with meals. This will help flush the sulfur through your system. 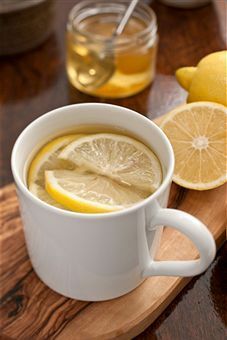 Place warm water in a teacup or mug and squeeze in the juice of ½ a lemon. Add a teaspoon of honey to sweeten and drink every morning. This will help cleanse your system of toxins and sulfur. This pink stomach medication is an old standby for tummy troubles. This may help calm your tummy and get rid of sulfur burps. It may help grab the sulfites and pull them out of your digestive tract. Baking soda can neutralize your stomach acids and the gas it produces. 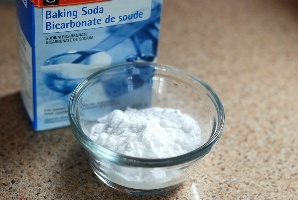 Mix a tablespoon of baking soda into one cup of water then drink it. It will make you burp and it may smell like eggs or sulfur. You may also throw up, so stay near a bathroom. You will feel better in just a few minutes after the gas is completely passed. Seltzer water can help you burp up any gas in your stomach. The water can also help flush your system. 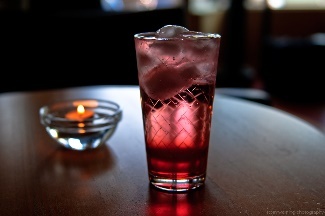 Add a splash of cranberry juice to make a delicious spritzer and drink after meals. It can be a very normal thing to have a one-time case of sulfur burps and diarrhea if it is something not agreeing with your stomach. If diarrhea continues, or vomiting occurs, you need to see a doctor right away. Bacterial and parasitic infections of the digestive tract need prompt medical attention and treatment with antibiotics. These infections can lead quickly to dehydration and complications in the bowel. If you try the remedies above and they do not work, also call your doctor. This is especially important in small children who can become dehydrated very quickly.